Mr. Worldwide took the stage at Mexico Siglo XXI in Mexico City this afternoon for an on stage interview. 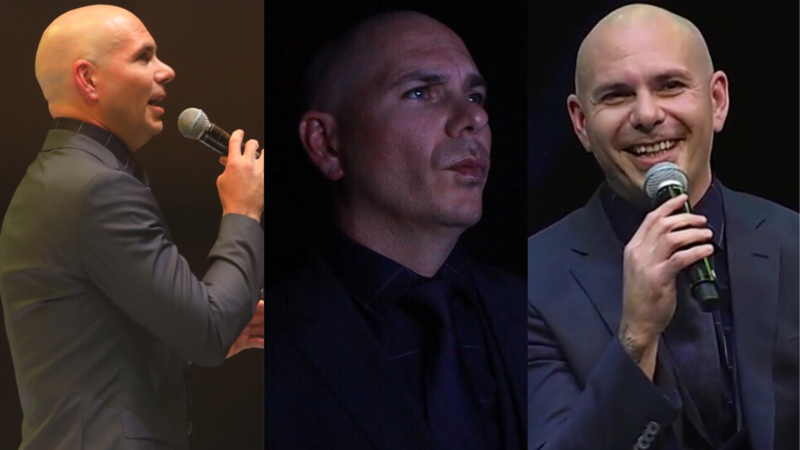 During the interview, Pitbull shared inspiration and talked about overcoming obstacles in front of a crowd of 10,000 fans. He also sang a short acapella version of his hit, “El Taxi” towards the end of his interview.